Fort Worth TX – The Fort Worth Dryer Vent Cleaning Wizard is helping young fire victims by joining efforts with the Children’s Burn Foundation during National Fire Prevention Month in October. 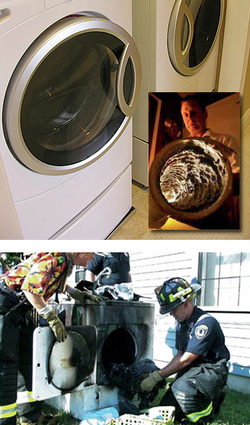 Dryer Vent Wizard specializes in commercial and residential dryer vent repair, installation and cleaning service while educating residents about dryer fire prevention. Service by the Fort Worth Dryer Vent Cleaning Wizard eliminates a fire hazard, improves dryer performance, increases dryer efficiency and prevents a number of other home hazards including mold and mildew damage and carbon monoxide poisoning with gas dryers. According to the Wizard, all fuel burning appliances, including gas dryers must be properly vented to the outdoors to be safe. 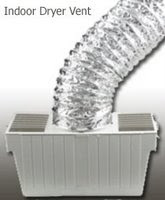 Dryer Vent Wizard will perform a thorough diagnostic analysis of the entire system from the dryer to the termination at the vent duct then provide the customer with an assessment. Contact the Wizard for a complete inspection including airflow analysis and enjoy peace of mind knowing the dryer operates safely and efficiently. 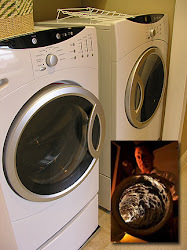 Visit http://ftworthtx.dryerventcleaningnow.com/ to learn more.